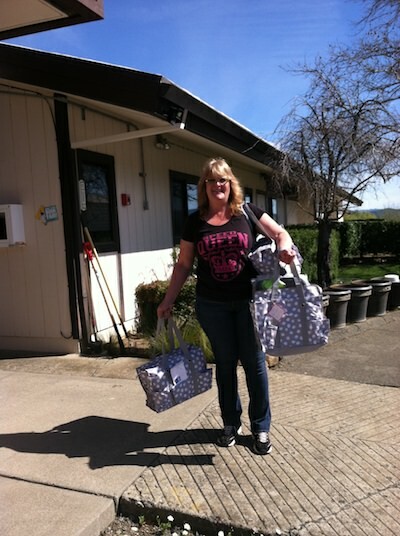 We provide FREE classroom supplies to public school students throughout Napa County so these children can succeed. You can help by donating money, needed supplies, by volunteering your time, or by attending one of our fundraising events. Signup and join us for a fun afternoon of golf, to donate to our silent auction and/or to donate a sponsorship. 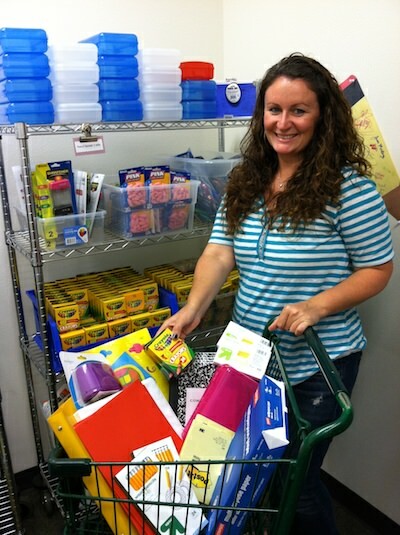 Thanks in advance for your support of our kids – making sure they have the necessary classroom supplies to succeed. Supplies are provided directly to teachers who deliver them to their students. Would you like to be one of the precious volunteers who make it all happen? 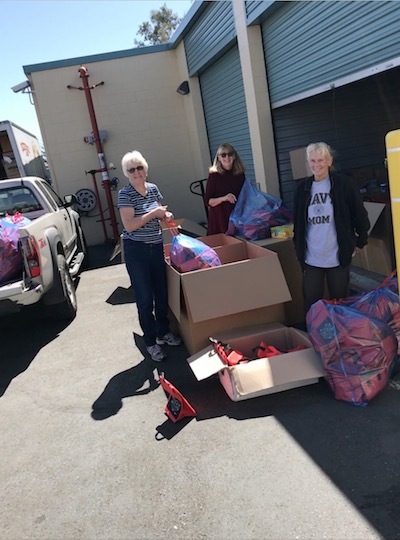 TRCNB, both grateful and proud to be associated with KINF, thanks them for supporting our students and teachers with much needed classroom supplies. Visit www.KINF.org to learn more.